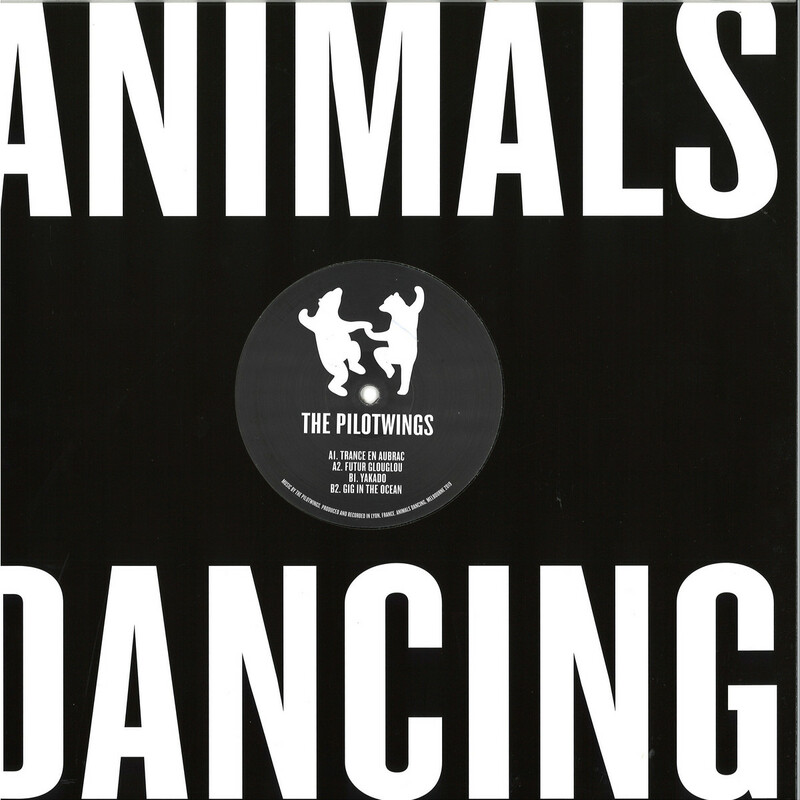 Melbourne party troupe, Animals Dancing return with the labels sixth disc, Psytube; a mind-melting trip from Lyon duo, The Pilotwings. 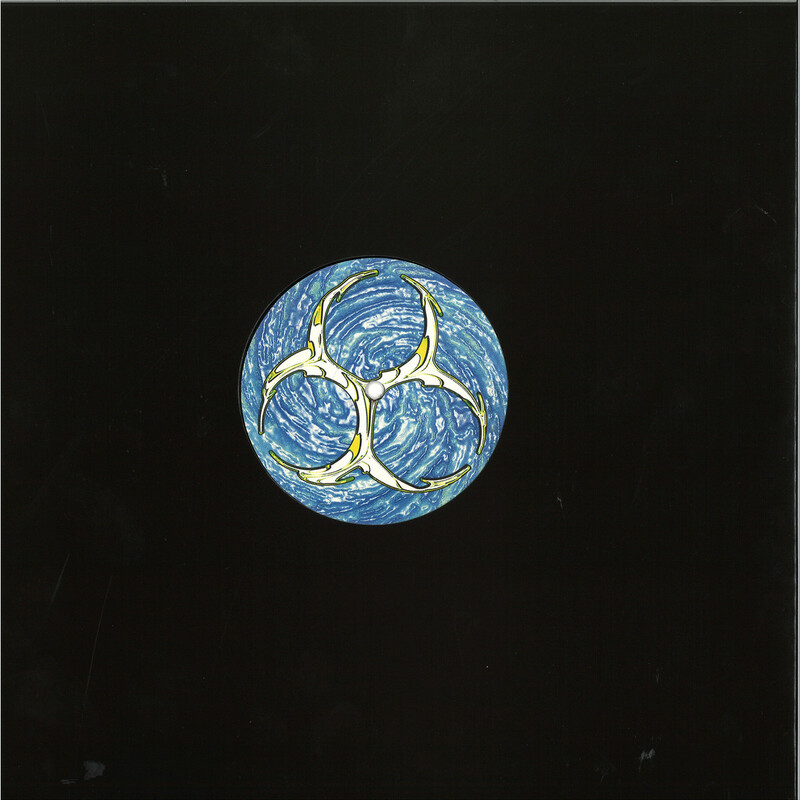 The synth-heavy house pair, synonymous with the BFDM label channel their digi synth euphoria into trance not trance and acid atmospheres across a four track EP. From the subtle breaks and pan flute/acid combo of Trance En Aubrac, steady synth flutter of Future Glouglou to the full tilt restless psychedelia of Yakado and cinematic acid stepping Gig in the Ocean, The Pilotwings once again showcase their tongue in cheek nods to the past with production launching into the future.